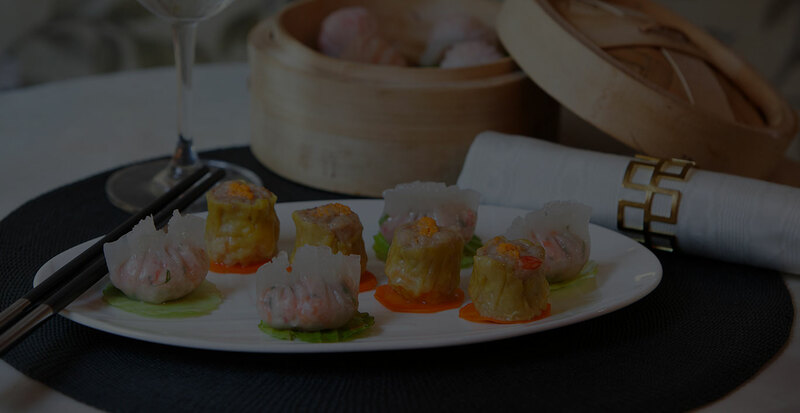 Cantonese cuisine is light and delicate, and strives to bring out the essential flavours of the ingredients. The foremost element of good food is the use of the finest and freshest ingredients. Menus are multi–course and designed for sharing. Our dishes are fresh, creatively prepared and intended to delight and titillate. The desserts and mocktails are as pure and clean as everything else here. A refreshment of Beijing Black mocktails softens the palate, and then something sweet and rich, say Elderflower and Apple Mousse, with a smooth apple cider glaze and tuile is the perfect ending to your meal.